When in the market for a new cable, it is important to remember that not all cables are created equal. 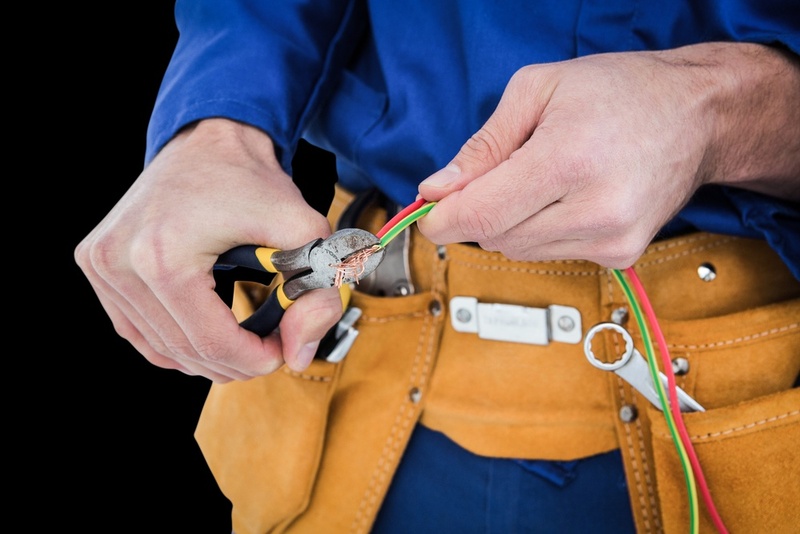 With such a wealth of cable manufacturers and cable brands, how is one to differentiate between varying levels of quality, or to identify official cables that will keep your installation safe. You can start by learning about the origin of the cable. Who is the manufacturer? Is this manufacturer committed to quality protocols and standards? Does the manufacturer adhere to safety requirements?